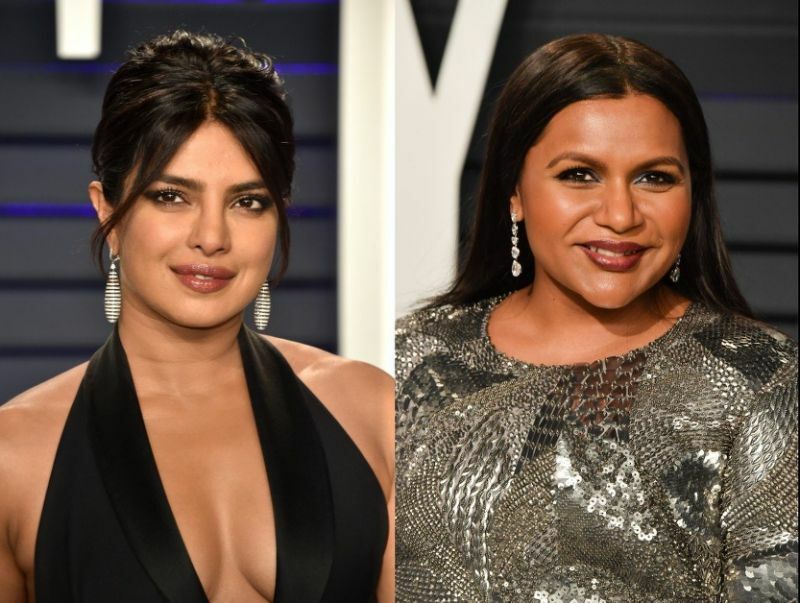 Universal Pictures is developing a wedding comedy after hearing a pitch from Mindy Kaling, Priyanka Chopra, and Dan Goor. The studio reportedly won an auction for the rights to the project. Kaling is writing the script alongside Goor, and is also attached to star alongside Chopra. She may also direct, but that’s up in the air right now. Details of the pitch are being kept under wraps right now, but the project is being described as Crazy Rich Asians meets My Big Fat Greek Wedding. Since The Office, Kaling’s star has only risen. She’s starred in her own sitcom, The Mindy Project, had major roles in films such as Ocean’s Eight and Inside Out, and will next be seen alongside Emma Thompson in Late Night, which she also wrote. She’s also written two New York Times Bestselling memoirs for good measure. Chopra broke out in the ABC drama series Quantico, and recently appeared in the Netflix romcom Isn’t It Romantic. Goor is the co-creator and showrunner of Brooklyn Nine-Nine, and has also directed numerous episodes. That’s an impressive collection of talent, and should make this film worth seeking out. It’s also good to hear that more original comedy films are being given the greenlight in the wake of the box office success of films such as Crazy Rich Asians.